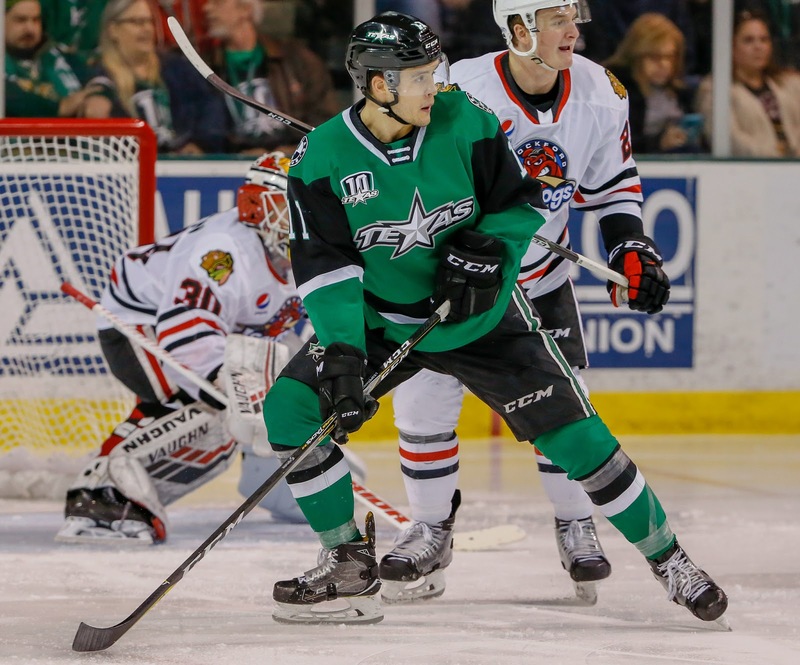 Amid so many games, one great bit of news for the Texas Stars was Joel L'Esperance being named to the AHL All-Star roster as a replacement for Brandon Pirri. Honestly, L'Esperance probably should have been on the roster to begin with, having the second-most goals in the league as a rookie. Nevermind that though. 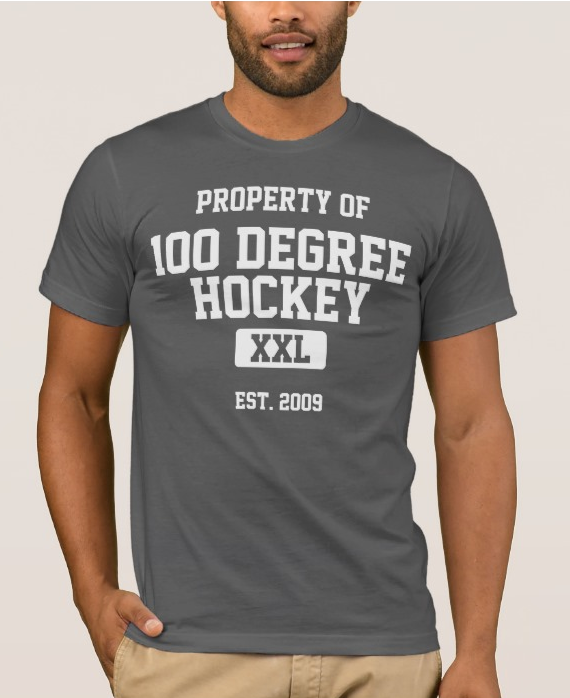 The AHL always has dropouts from the game due to recall to the NHL, so L'Esperance's name was sure to be called. The American Hockey League announced today several changes to the playing rosters for the 2019 Lexus AHL All-Star Classic presented by MGM Springfield, to be held January 27-28 in Springfield, Mass. Texas Stars forward Joel L’Esperance, Manitoba Moose forward Logan Shaw, and Milwaukee Admirals goaltender Troy Grosenick have been added to the Central Division roster. Charlotte Checkers forward Andrew Poturalski has also been added to the Atlantic Division roster for next week’s event. In addition, Charlotte’s Janne Kuokkanen, Manitoba’s Mason Appleton, Rockford’s Collin Delia and Chicago’s Brandon Pirri will be unavailable for the event. 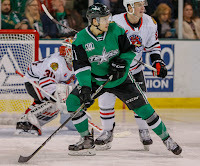 L’Esperance ranks first among AHL rookies and second overall with 22 goals for the Stars this season. Shaw has 26 points in 32 AHL games this season, including 21 points in 25 games with the Moose. Grosenick ranks third in the league with a .921 save percentage and eighth with a 2.46 goals-against average in 22 appearances for the Admirals. Poturalski is currently tied for third in the AHL in scoring with 42 points (17g, 25a) in 42 games for the Checkers.